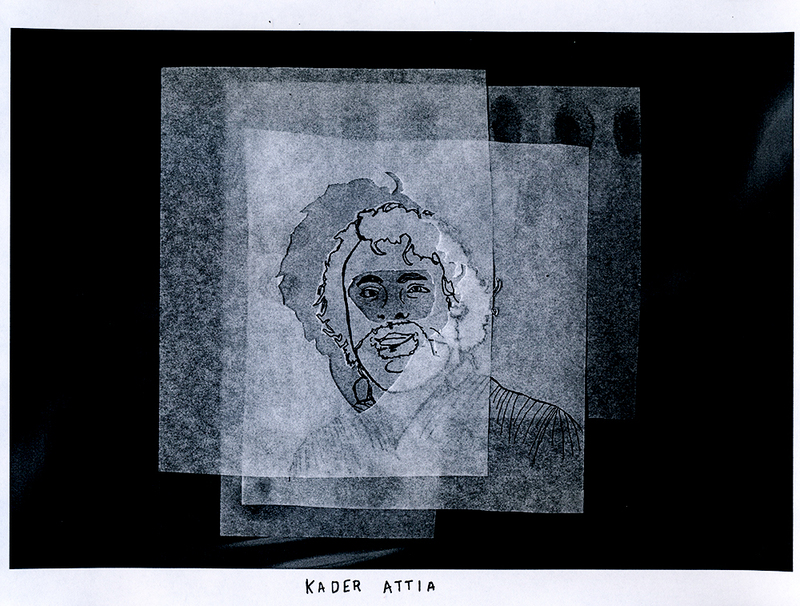 Kader Attia is a multi-form French visual artist, recipient of the Prize Marcel Duchamp, a prestigious national honor for contemporary artists awarded in France. The following essay is based on a French-language interview between Attia and Thomas Baumgartner on Radio Nova in October 2016. In it, Attia investigates the many layers of fracture that underpin social crises in Western Europe — and a hope for dialogue. All quotes are translations of the writer. Explaining what motivates his work as an artist, Kader Attia speaks in his native French of réparation. He does not simply mean “fixing” as we might be tempted to translate into English. Instead, réparation can be thought of as transformation. You get a semblance of the original, but in the process of mending an object is always made new. Jared Spears is a writer based in Brooklyn. His work has recently appeared in Philosophy Now and on Jacobin, Lit Hub, and elsewhere on the web. My entrance into one of the few realms of haggling in America. It was a bright yellow table with four sturdy legs. White flowers arched gracefully across its shiny top. Two panels, attached by hinges to the main panel, hung on the sides. Without them the table was square. When the panels came up, the table morphed into an oval-top. But its best feature was the price. At $5, it had my name written all over it.